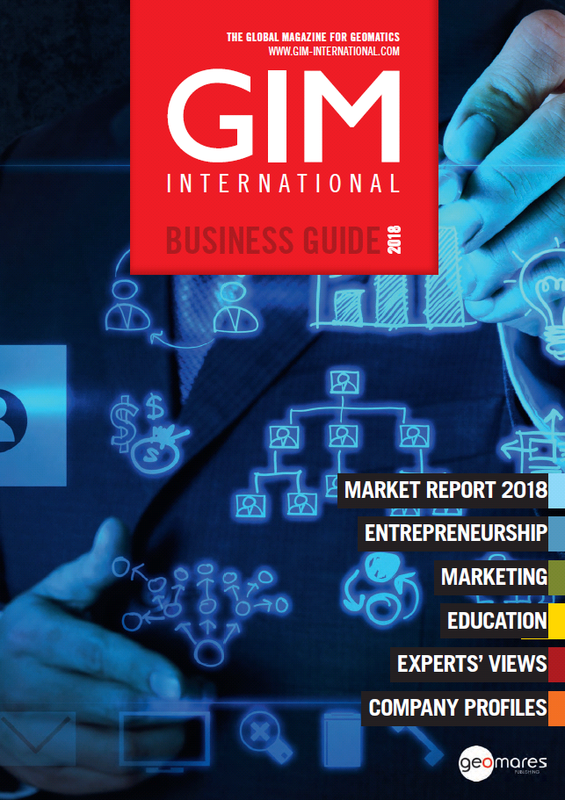 This edition of the GIM International Business Guide contains articles on various aspects of running a business such as marketing, lifelong learning and management within geo-ICT companies. Worth mentioning is the readers' survey we conducted, the results are translated into the article The Future Looks Bright for the Geospatial Business. This article helps you gaining insight into your market. Where is it heading, what are the trends, what do buyers intend to invest in? We’ve asked the people who really know the answers to these questions – in other words, our readers. Once again, we received an overwhelming response to our survey. The new readers’ survey conducted by GIM International reveals widespread optimism about the outlook of the mapping and surveying business. 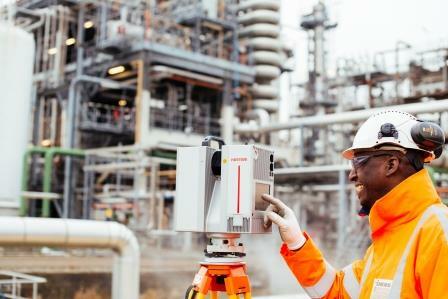 This renewed positivity represents many new opportunities for manufacturers of geospatial solutions and service providers. 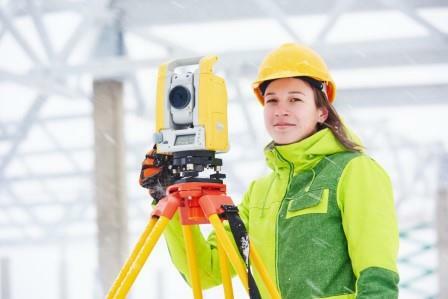 This article zooms in on these chances and provides insights into the needs, wants and demands of the widening customer base related to geomatics and all its verticals. Read on and let us brighten up your day! It is now well over ten years since Fugro Academy opened its doors within Fugro as a focal point for learning and development for the company’s 10,000-plus employees, who specialise in providing geoinformation and asset integrity services to a global client base. So, what is Fugro Academy and how does it contribute to the ongoing education and professional development of the largely technical workforce? 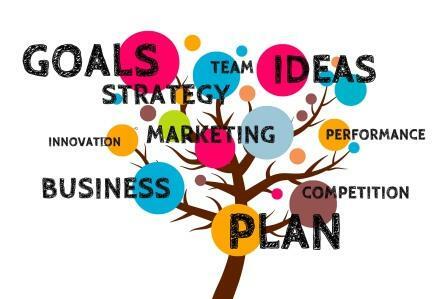 Successful marketing is all about having a clearly defined plan. Coming up with an amazing feature or technology isn’t enough. You need to know how you’re going to go about solving the problem, what makes you different, how you’re going to communicate this to your market… and who is this mystical customer, anyway? 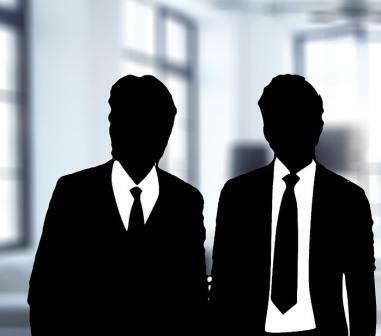 So many manufacturers never get a distinct picture of their customer – and then they wonder why their marketing efforts aren’t pulling in leads. To gain real insight into today’s geospatial business landscape, GIM International decided to ask some of the sector’s most influential companies for their opinions. This series of Q&As captures the current state of the industry from various perspectives, such as which technological and societal developments will have the most impact on the geomatics market, which market segments are the most promising and which areas offer the most substantial growth. The questions also explore the trend towards open data and open-source software.